Description: Nestor Studios. 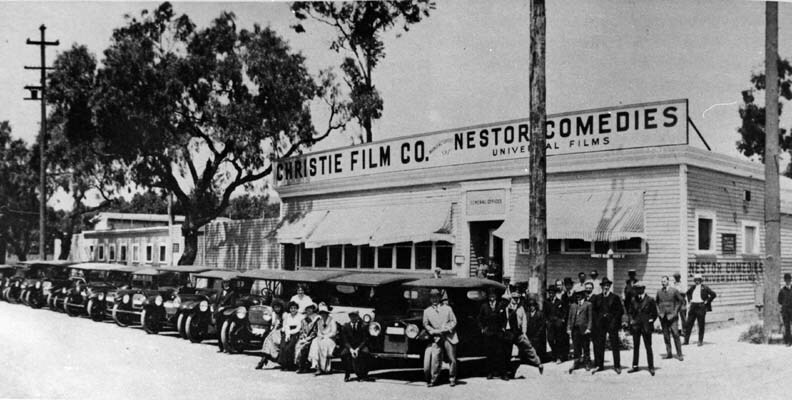 The first motion picture studio in Hollywood was built by David Horseley for Christie Film Co. Automobiles are lined up at Sunset Blvd., with Gower Street at right. The sign above the building reads "Christie Film Co.", and "Nestor Comedies, Universal Films." The photo includes Charles Christie, Horace Davey, Al Christie, Nadgi, head cameraman; George French, Gus Alexander, Harry Rattenburg, Lee Moran, Eddie Lyons, Billie Rhodes, and Eddie Barry. The photograph is signed "Witzel." 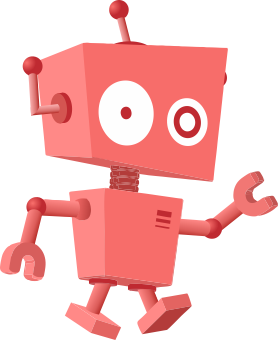 This page was last modified on 3 April 2017, at 02:25.